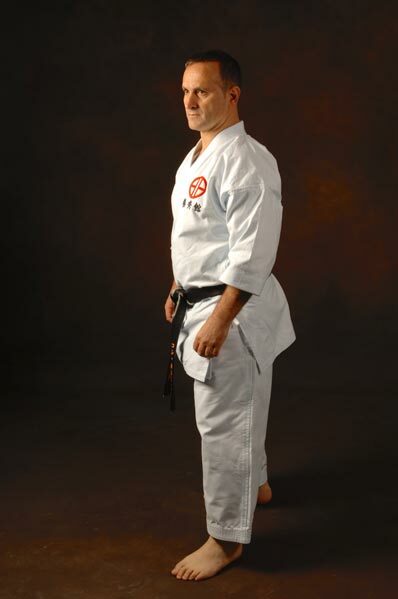 8th Dan Black Belt Instructor Con Kassis is the program director and head of the Academy. His Dan grade and also Master Degree (Shihan) are issued and certified in Japan by the late Grand Master Kenei Mabuni. Sensei Con has traveled to Japan more than 40 times in his career to learn the art and secrets of Shitoryu Karate-Do, the traditional style of karate devised by founder Kenwa Mabuni – one of the greatest masters in karate history. Son and successor to Kenwa Mabuni, Soke Kenei Mabuni, decided to accept Sensei Con as his personal student over 30 years ago, an event that changed his life dramatically, as Soke Mabuni was the key that enhanced his understanding of karate significantly. 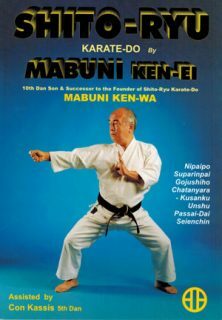 Sensei Con is assistant Author of the book Shitoryu Karate-Do by Kenei Mabuni 10TH Dan (pictured below). 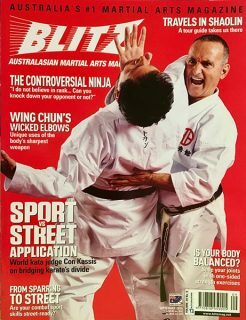 He has produced some of Australia’s best karate athletes. At the 2001 National Championships athletes from our Academy personally coached by Sensei Con accomplished a remarkable achievement – a clean sweep with Gold, Silver and Bronze medals in the Men’s Kata and Women’s Kata events, as well as gold in the Men’s Team and Women’s Team kata events, dominating the top spots in all the senior kata divisions that year! Of course Sensei Con has produced countless other champions over the years but that year was an unparallelled, record-breaking accomplishment within Australia. 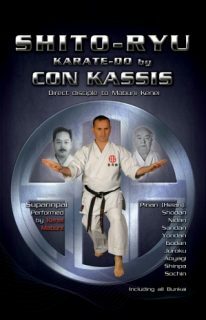 Having become a world-renowned specialist in the teaching of authentic Shitoryu karate, and an expert in sports karate, Sensei Con has created a successful and reputable karate school, and numerous Karate Champions. He has been passionately involved and dedicated to learning, teaching and the development of karate for over 30 years. Technical Committee Member – Oceania Karate Federation.